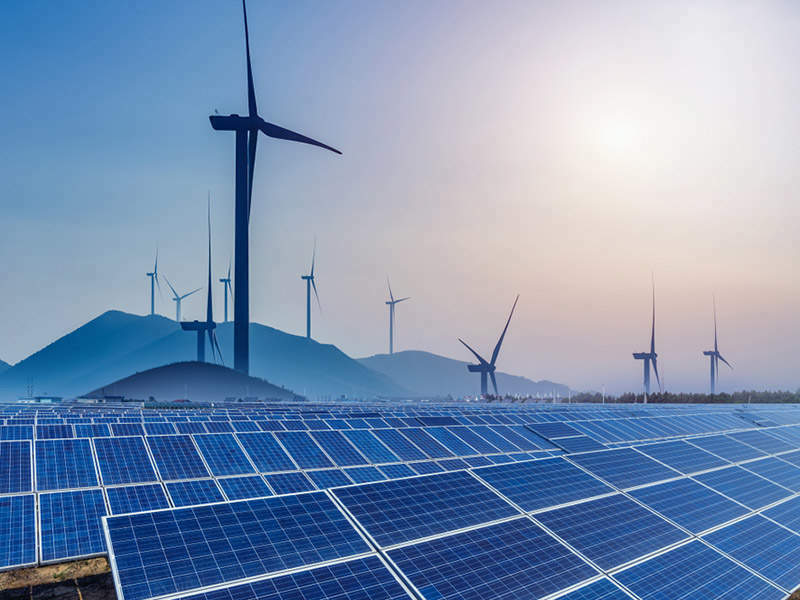 Google has signed power purchase agreements with renewable energy producers Avangrid Renewables and EDF Renewable Energy for the purchase of 396MW of clean energy. As part of the deal, Avangrid Renewables is to supply a total of 196MW of energy from two of its wind farms Coyote Ridge and Tatanka Ridge located in Brookings and Deuel counties in South Dakota. The wind farms will each contribute 98MW. The wind farms, which are currently under construction, will have an annual capacity to generate power for more than 50,000 average households. The deal will see EDF Renewable Energy supply 200MW of energy from its Glaciers Edge Wind Project in Cherokee County, Iowa, to Google. During the construction stage, more than 150 jobs will be created under the Glaciers Edge Wind Project, which is expected to be functional by December 2019. With the completion of all the three wind farms, Google is expected to purchase renewable electricity to power its global operations.